Investment Law No. 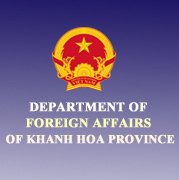 67/2014 / QH13 dated 26/11/2014 (the Investment Law 2014), regulation of investment activities in Vietnam, shall comply with the following forms: Investment established economic organizations (also known as enterprise establishment). Investments in the form of capital contribution and share purchase, the contribution to the economic organization. Investments in the form of contractual PPP (Public - Private Partner: Investment in the form of public-private partnership contracts). Top of achievements in the form of BCC (Business Cooperation Contract: Investments in the form of business cooperation contract). In this article, the lawyer in Danang consultants only for cases of foreign investors to invest in the form of established economic organizations, the establishment of enterprises with 100% invested by foreign investors or also called FDI (Foreign Direct Investment) in Vietnam. Investment Law 2014 (Article 22) provides, before the establishment of economic organization (established business), foreign investors have investment projects, implemented procedures for granting investment certificates regulations. 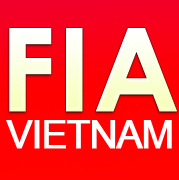 Thus, the first condition for foreign investors investing in Vietnam is to have investment projects, followed by the implementation of procedures for issuance of investment certificates, the newly established enterprises. 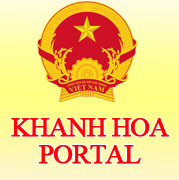 In fact, the foreign investors when making investment activities in Vietnam, must perform two procedures, namely: Procedures for granting investment registration certificate under the provisions of the Investment Law in 2014; and procedures for granting business registration certificates under the provisions of the Enterprise Law No. 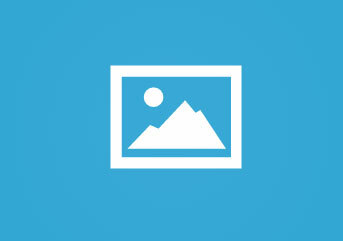 68/2014 / QH13 dated 26/11/2014 (Law on Enterprises 2014). 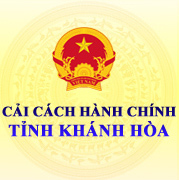 It should be noted that, prior to the 2014 Enterprise Law takes effect (date 01/7/2015), foreign investors, implement investment activities in Vietnam, they just make the procedure for granting Investment Certificate. Because, now Article 20 of the Law No. 60/2005 / QH11 dated 29/11/2005 (the 2005 Enterprise Act) regulations, investment certificates and the certificates of business registration. In fact, today there are still many foreign investors (FDI enterprises) using investment certificates and registration certificates for business, but also some foreign investors applying for change investment certificates into certificates of business registration, to suit the new provisions of the Law on Enterprises 2014. Proven financial capacity: Notes to the financial capacity; and documents certifying the account balance at the bank (Translation and certification of service in the district People\\\\\\\\\\\\\\\\\\\\\\\\\\\\\\\\\\\\\\\\\\\\\\\\\\\\\\\\\\\\\\\'s Committee). Request for business registration (form). Company rules. Member List (form). Copy of passport for individual investors (Endorsement). A copy of the certificate of registration of investment for investors is to be organized and consular legalization. Power of attorney (if any). Authorized contract (if any). Referral (if any).